After taking a trip to Costa Rica, and falling in love with the beautiful country, some want to take the plunge and move permanently. Costa Rica has the highest percentage of immigrants in Central America, according to the study Labor Market and Social Policies, of the Organization for Economic Cooperation and Development (OECD). QCostaRica.com reported that "Costa Rica had about 411,408 people born abroad in 2015, 40% more than in 2000. The foreign-born population covers all people who have ever migrated from their country of birth to their current country of residence." As many as 50,000 Americans live in Costa Rica, according to the U.S. State Department, and many of them are Baby Boomers relocating to retire, but many people also need to continue working. So how do you find a job in the sunny Costa Rican paradise? One option is Costa Rica's craigslist.com, where ten to fifteen Costa Rica jobs are posted each day. Another option is contacting local language schools for English teaching jobs, checking the listings in the English-language site The Tico Times, or joining a networking group. The most widely available jobs for foreigners are teaching English or working in call centers. While these positions pay above the average wage in Costa Rica, someone accustomed to the higher quality of living in developed countries will find the salaries barely stretch to cover expenses. Competition is stiff for positions in the dozen or so international companies (Intel, Hewitt Packard, Boston Scientific, etc.). Most of them tend to hire from Costa Rica's highly-educated and cheaper workforce or relocate their own employees from foreign offices. Those who live most comfortably are people who can find 'telework' employment from abroad. 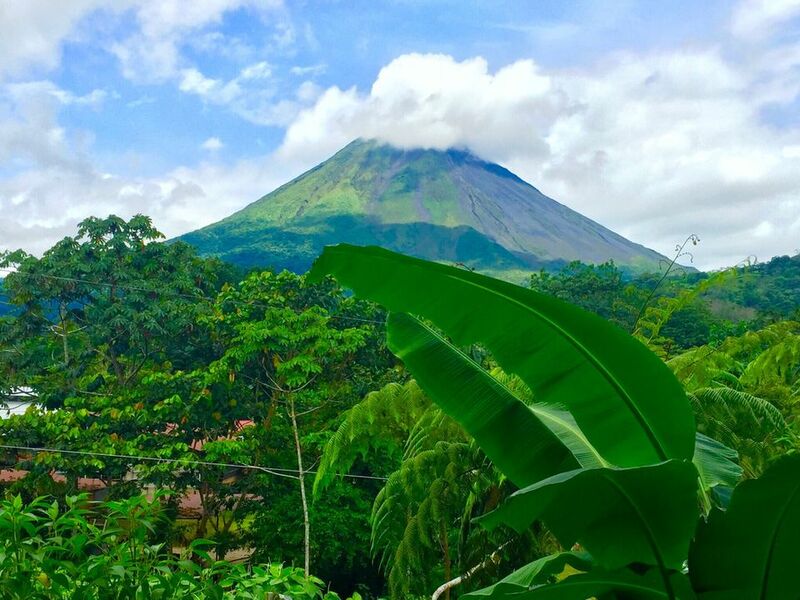 While telecommuting is legal under Costa Rican law, expats must still go through the process of applying for residency and their paycheck has to be received abroad. Other industries that often hire expats include tourism, real estate and self-employment (or starting one’s own business). It is illegal for any foreigner to work in the country without a temporary residency or a work permit. Yet, because the Immigration Administration is so inundated with residency requests and is taking well beyond 90-days to approve applications, most people begin working without the required paperwork. A common practice in Costa Rica is for companies to hire foreigners as "consultants", paying them stipends known locally as servicios professionales. This way, foreigners are not considered employees and therefore are not breaking the law. The downside is that foreigners working this way still must leave the country and enter the country again every 30-90 days (the number of days depends mostly on what country you are from and on the mood of the customs agent who stamps your passport on the day of your arrival.) Those working as consultants also must pay voluntary insurance with the public health system. InternationalLiving.com provides a sample budget and advises, "a single person can live on between $1,400 and $1,700 a month... depending on their lifestyle. Many retired couples live well on $2,000 per month. Real estate, whether you rent or buy, is more affordable in Costa Rica, with North American-style homes in great locations reasonably priced." When searching for employment in Costa Rica, it's important to consider the cost of living in the country. Furnished apartments will cost average $700 a month; groceries run about $300 a month; and most visitors will want to budget something in for travel and entertainment, costing about $250. Salaries from English-teaching or call center jobs can cover basic living expenses, but will rarely be enough to allow you to do any saving. A lot of the people with these occupations have to work two or three jobs to maintain a standard of living they are accustomed to. Others work until their savings run out. If you are worried you are being paid under minimum wage, check out the website for the Labor Ministry. It publishes the minimum wage for almost every job.